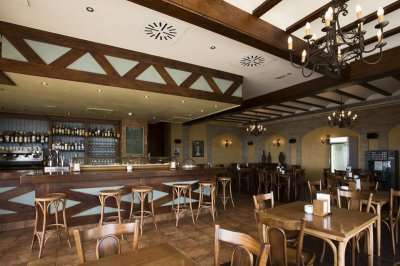 The Hotel Puerto Juan Montiel, situated opposite the popular Aguila marina, overlooking the Mediterranean Sea, is a splendid property for your next Murcia golf holiday. 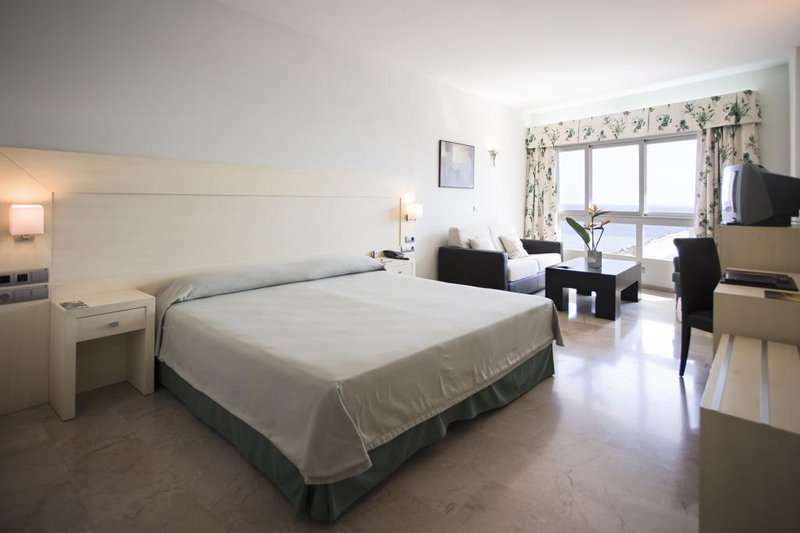 This prime position on Murcias Costa Calida provides an excellent place to explore this charming Spanish tourist hot spot. 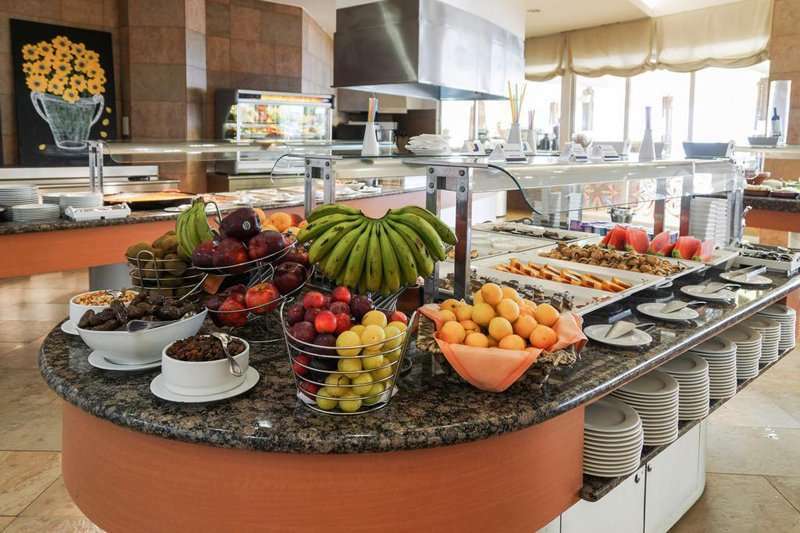 The hotel offers direct access to the Hotel Puerto Juan Montiel Spa (subject to charge), as well as two golden sandy beaches and the seafront promenade of Aguila. 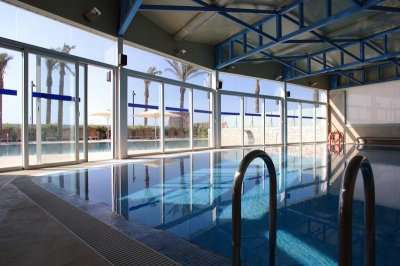 The spacious spa area, covering 1,000m2 offers a comprehensive thermal circuit, and a vast menu of spa and beauty treatments. 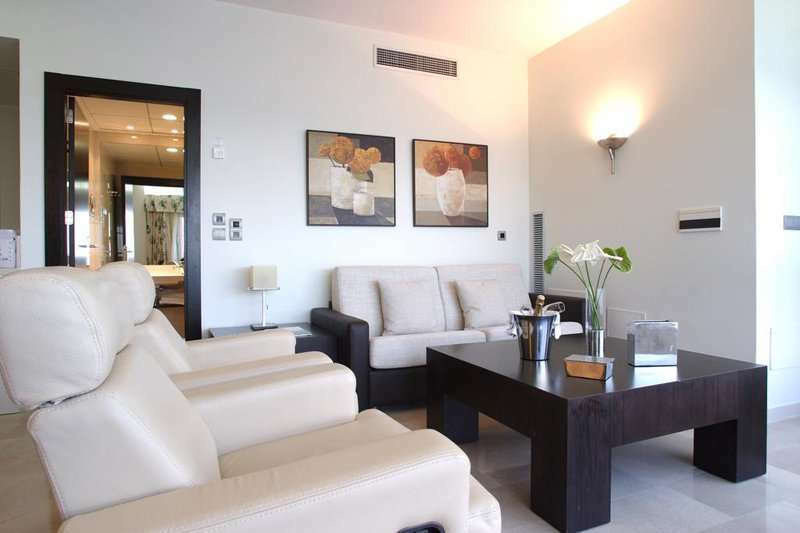 Relax in tranquil surroundings on the 6th floor, with some of the best views in the Mediterranean , a great way to relax on your non golfing days. 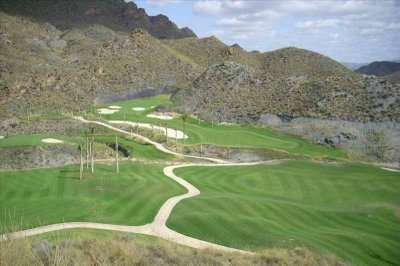 The nearest golf course is Aguilon which is only 15km away, whilst the impressive Lorca Golf Resort is just under 20km away offering a highly playable and challenging round in Murcia. 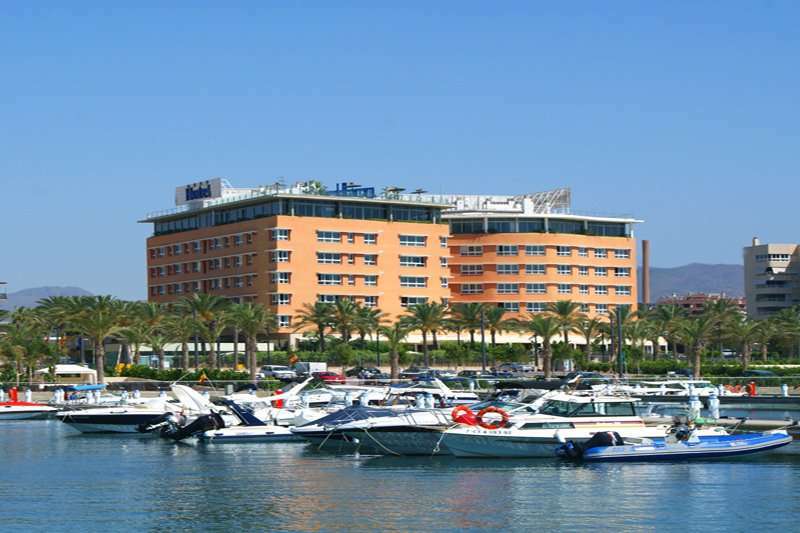 The hotel promotes an expansive entertainment programme including mini golf, diving, and schools for sailing, windsurfing and kayaking. 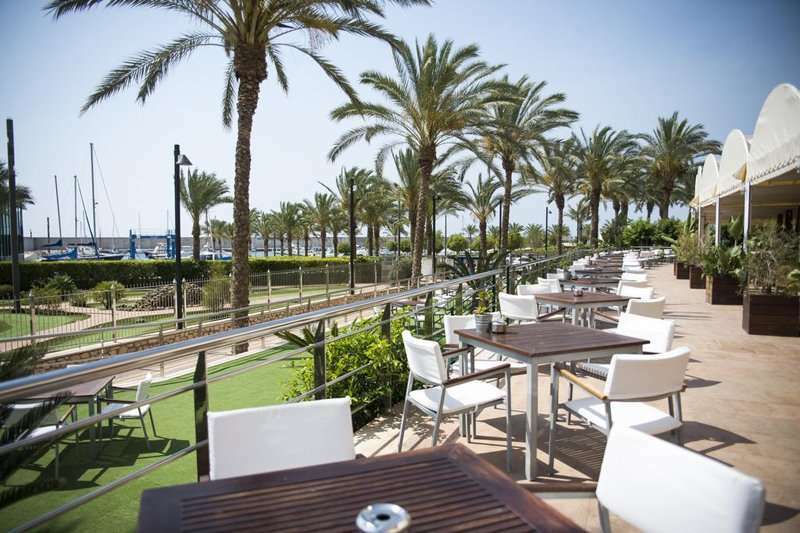 The beach is a great place to soak up the Spanish sun and enjoy the Mediterranean climate. The hotel restaurant offers an international buffet menu with live show cooking. A Spanish tavern and a cafeteria are also available to enjoy a light lunch. 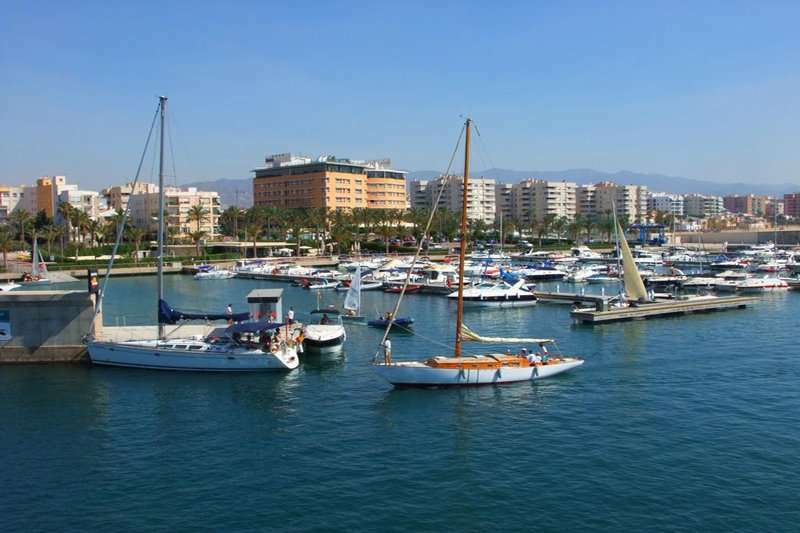 There are plenty of restaurants in the marina to explore and enjoy the very best of Spanish cuisine. 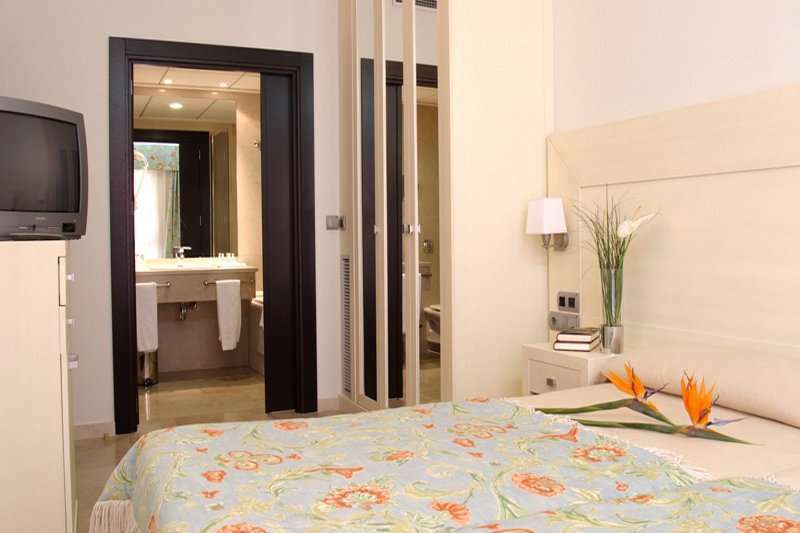 The contemporary rooms here all come with complimentary internet access, satellite TV, safe, minibar and an en suite bathroom. 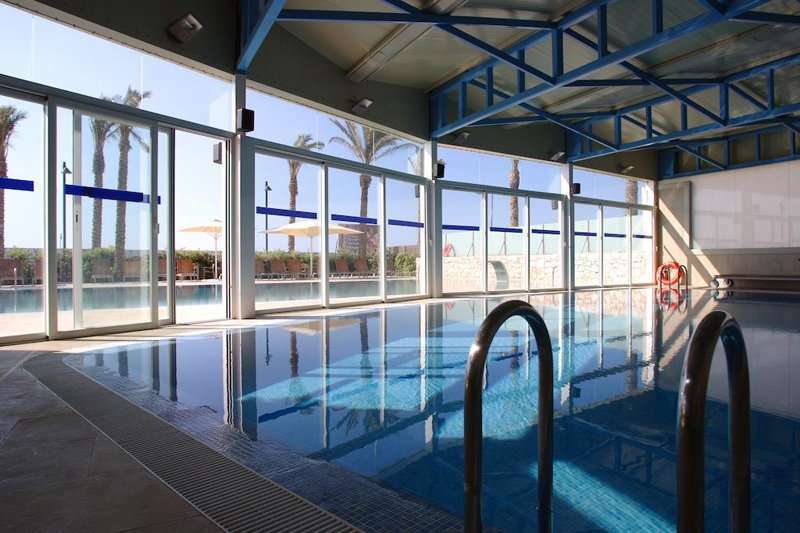 For a golf holiday in lively resort in Murcia with some stunning courses nearby, we recommend a visit to the Hotel Puerto Juan Montiel.